Since 2010 he has played at various festivals and venues over the world, accompanying globally acknowledged musicians on percussion. 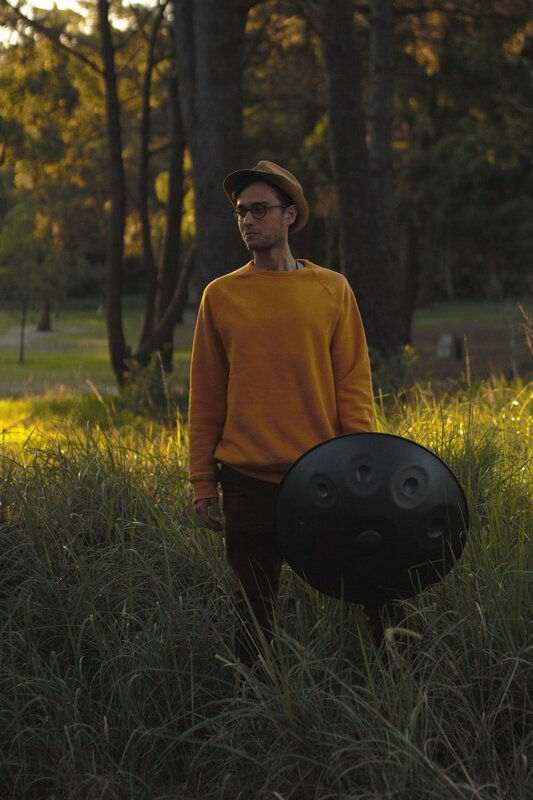 Over the last years, he has been focusing on his solo Hang Drum & Handpan project, creating a unique soundscape by blending various world music elements. His first album will be released in July 2019.